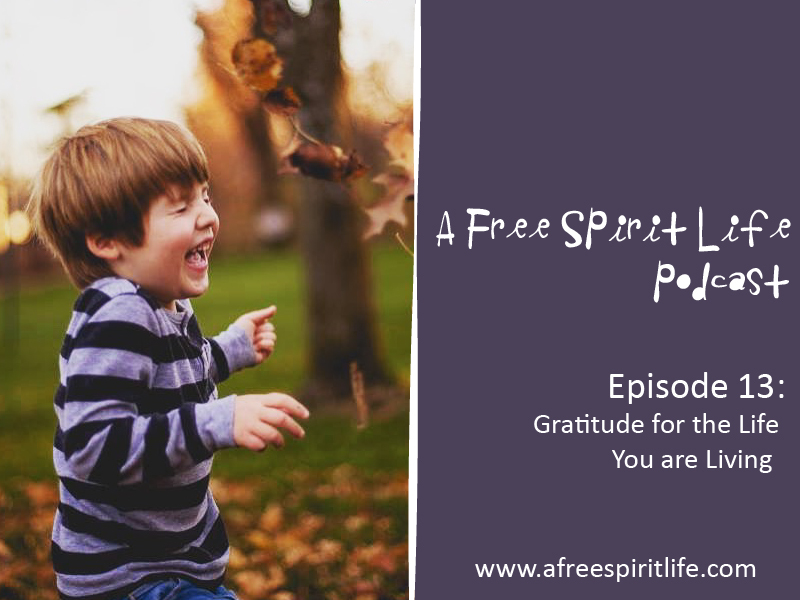 In today’s episode, I start off the show with a touching conversation with my 4-year-old son, Grayson, as we explore the topic of gratitude. You will love hearing his sweet voice and his take on what he loves about his life. How often do we slip out of the habit of gratitude and instead of focusing and celebrating what’s working or going well in our lives, we highlight what isn’t working, what we don’t have and what we think needs to be fixed? This show will inspire you to open your grateful heart, to see your life in a new light and to reconnect to the feelings of joy and appreciation for the life you are living. Click HERE to listen to a free audio guided yoga pose – a gentle back-bend to help open your heart. Be careful of what you wish for, not just because you might get it, but because in the wishing you may reinforce its absence in your life. Better to give a great, BIG “Yeehaa! Thank you! Whoohooo!” in advance for having already received it, and act as if you already have. Join our A Free Spirit Life Community on Facebook! 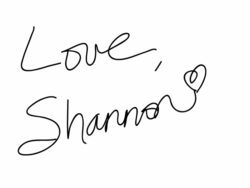 Shoot me an email and let me know what topics you’d love to hear more of on the show.